Yep, it&apos;s still up there. 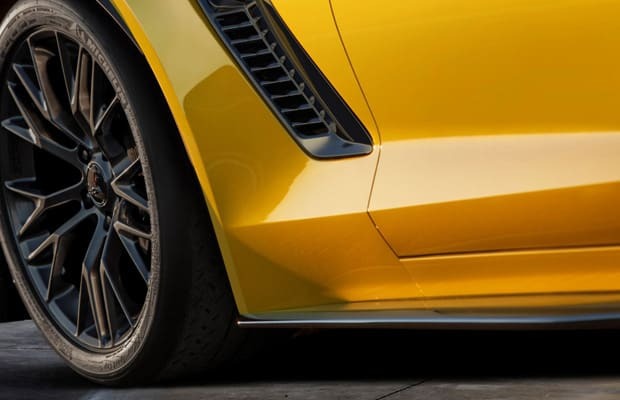 The site will have a live stream of a "special event," the Z06 reveal and the C7.R reveal RIGHT HERE. We&apos;ll let you know when the photos (probably) leak before that.